Edinburgh University Press is the home of scholarship for Scottish history, in particular the history of the Highlands, having published the likes of Eric Richards' Debating The Highland Clearances, Tom Furniss's Discovering the Footsteps of Time, Robert Dodgshon's history of the rural environment called No Stone Unturned, and John Roberts' history of the Highland clans Feuds, Forays and Rebellions. A tremendous resource for the lay historian and scholar alike is the journal Northern Scotland, which is moving to two issues a year as of 2019. 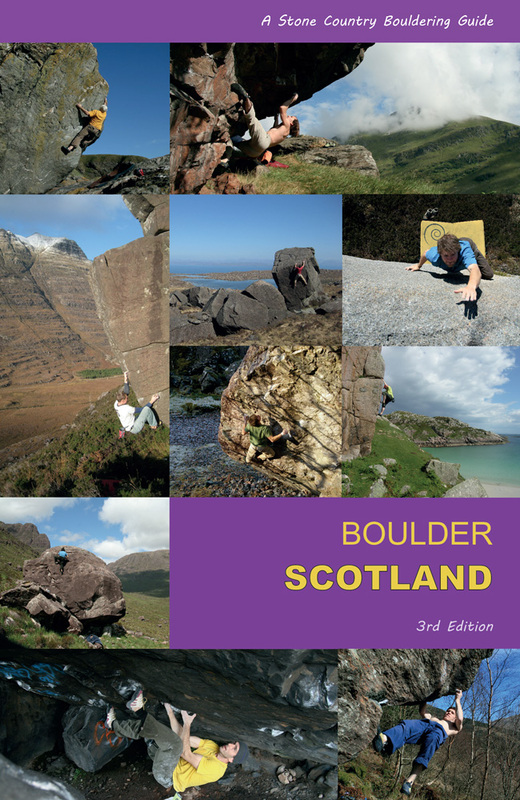 It is the home for seminal articles on the history of the Highlands and Islands, including such popular issues as land ownership, culture, emigration and diaspora, and biography. It is chaired by Annie Tindley who is Senior Lecturer in Modern British History at Newcastle University. The first volume in the 'Scotland's Land' monograph series, this book was commissioned to examine the historical personalities involved in the controversial role of the 'land agent' in Britain between 1700 and 1920, darkly linked with the controversies of the Highland clearances in Scotland, but more broadly representing the British use (and abuse) of empirical power. Land agents were variously known as 'factors', 'commissioners', 'stewards', 'bailiffs', or 'agents'. Today popular mythology might imagine them as Hollywood-style FBI agents exhibiting emotionless power, standardly suited to distinguish them as impersonal messengers of law, holding a hand to their ear-pieces. 'Don't blame the messenger . . .' - was that the case, or was it more sinister? Agents were tasked with running landed estates, collecting rents, settling disputes, applying estate policy and were seen as the middlemen in the larger relationship between national economic interest and local rural community. 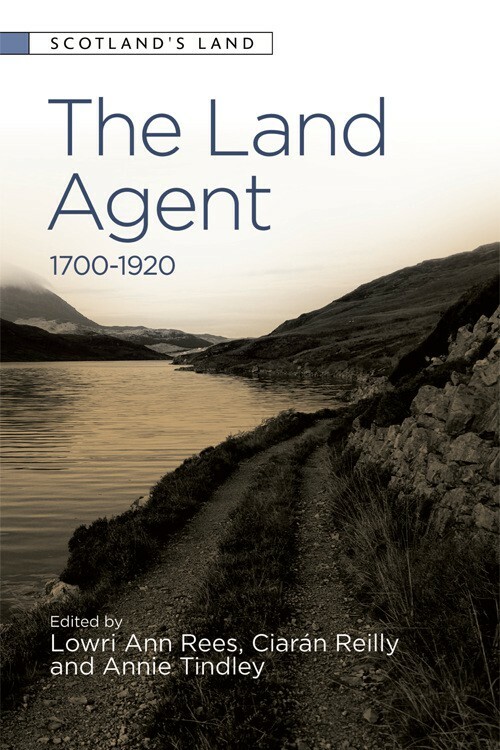 The power invested in them, despite being based on legal statute (many were lawyers, such as Patrick Sellar), was in reality interpreted by the whim of personality and this book takes a number of case studies to show how policy was lensed through the personalities of the land agents themselves. These agents were often reputationally despised and set into folk memory as venal characters - there are many 'memories, not histories' of nefarious factors who populated the Highlands, as well as in lowland Glasgow, for example a famous 'highland' public house The Lismore commemorates the factor/lawyer Patrick Sellar with a suitably positioned plaque in its urinals. But were they all so despicable? The chapter 'Not a Popular Personage', by the historian Ewen Cameron, discusses various Scottish factors between 1870 and 1920. One poignant example of a compromised man is the Skye factor Angus Mackintosh, who was a Gaelic speaker from Daviot employed to mediate between local tenants and the Kilmuir estate when a lease on land expired. Forced to identify those who forcibly occupied the contested land ('raiders'), he was ostracized by the community, baptised with the contents of a night-bucket, and found himself unable to resolve complexities, powers and promises which were fundamentally irreconcilable.